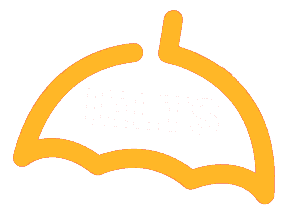 IELTS Writing test is scored on the basis of Grammar, Spelling, Vocabulary, Coherence, Sentential range, Organization and Punctuation. No matter how it seems in size and importance, quite a lot of marks are lost for the lack of correct or inappropriate punctuation marks. 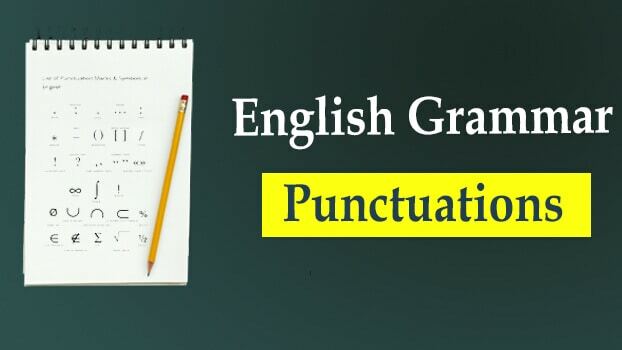 In this article, let us look at the IELTS Punctuations Rules for grammar, and get rid of some misnomers surrounding it. Let us discuss punctuation marks one at a time, depending on their order of importance. Sally woke up early and made a tea for herself. b) For abbreviations. Whenever a shortened form of a word is written in English, it needs to be followed by a full stop. Dr. Watson is the best surgeon in the city. Cheese, butter, etc. are used to fry vegetables. Rev. D. Patrick has retired. Unlike the other day, the sun is shining today. The girl, who was seen crying for her parents, has reunited with them. Occasionally, she would drink a few pegs of alcohol. Usually, it’s a busy street. c) When listing more than two things in a sentence. I need sprouts, sausages, eggs and coffee for breakfast. The country needs social, political, financial and environmental reform. d) When using multiple adjectives to modify a noun. The quick, brown fox jumped over the wall. e) While using numbers more than 3 digits. f) While quoting someone, use a comma before the quotation marks. g) Always use a comma and a conjunction when joining two independent clauses. It was raining, but I reached on time. Can you come, or should I go? h) While adding adjuncts. Adjuncts are optional additional information and are to be preceded and followed by commas. My friend, whom I last met 10 years, is going to get married. a) To show ownership or possession. I am wearing my mother’s watch. Note: To show possession, use the apostrophe after the word if the word ends with s (singular or plural) and use and ‘s in case it ends with any other letter. That is one simple rule covering 4 different rules that you learnt in school. b) Contractions. Whenever you want to eliminate a letter from informal written English, just replace it with the apostrophe. Isn’t it very warm today? I’m afraid I can’t reach on time. A question mark, symbolized by (?) is used to ask a question. In other words, it is used at the end of interrogative sentences. Why don’t we catch up over a coffee today? One of the most underrated and underused punctuation is the semicolon. The semicolon, symbolized with (;) can be to join two closely related sentences together, but we seldom use it. I watched a movie; it had an amazing storyline. I have an exam tomorrow; I can’t party tonight. Colons, symbolized by (:) are majorly used to introduce item(s). The highest revenue earning movie ever made in India: Bahubali. His greatest dream: To visit Vienna. The following factors are responsible for language learning: attitude, right training, age and motivation. Tea is made up of the following: water, tea leaves, milk and sugar. Symbolized by (! ), any expression of emotion is followed by an exclamation mark. For example, Yaayyy! We won the match! a) Quoting someone’s speech as it is. b) Referring to a title. I was “Merchant of Venice” yesterday. Please watch the “Criminal Minds”; it is amazing. Thank you so much for these amazing tips. I have had a lot of problems in drilling the punctuation into my head.